Jessica and Al were two adorable person to work with. They had this amazing chemistry that as soon as I direct them a pose, they nailed it with just the right body language and facial expression, all as a result of their love for each other. Jessica, like many brides, was involved in her own wedding planning quite intensively. From the unique barn venue to the rustic decors to coming all the way from Cambridge to Toronto to meet me and handpick her wedding photographer. It was such an honour to document Jessica's wedding and I was very impressed for her appreciation for photography and art. It's my first time shooting a wedding at slit barn and it turned out to be a lovely place to make photographs in. 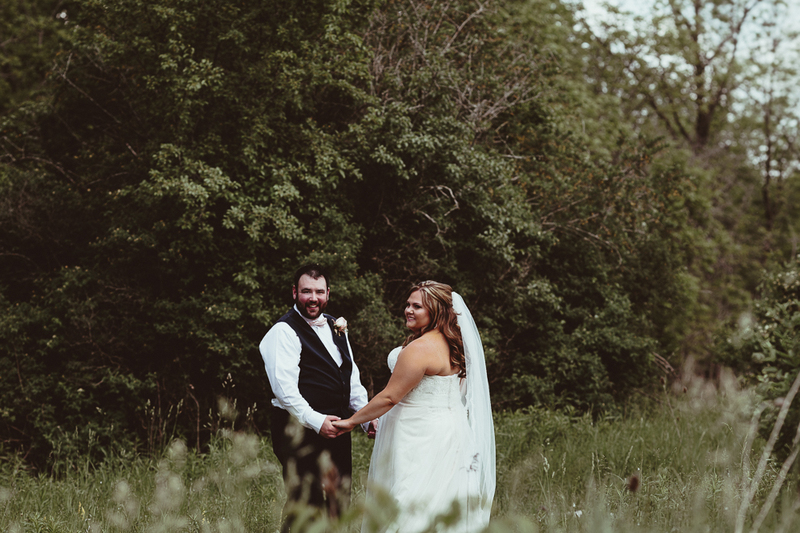 This barn venue just outside of Toronto was intimate and beautiful. It's a whimsy wedding venue and it's quite compact. Though I must confess that I just have a thing for barn wedding venues in general. 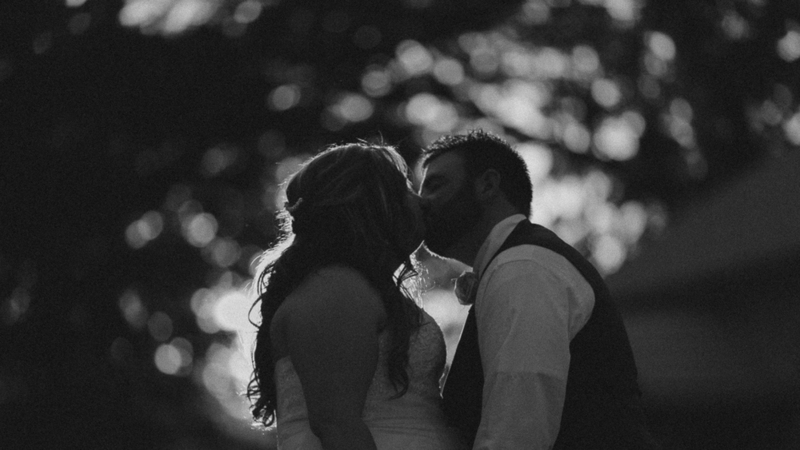 I'll hold the horses and write more on this barn wedding when I post the full gallery soon!